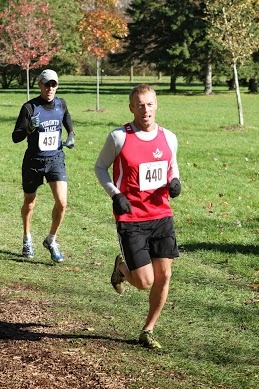 Muskoka Algonquin Runners’ fall program is coming to a close with an exciting weekend ahead. 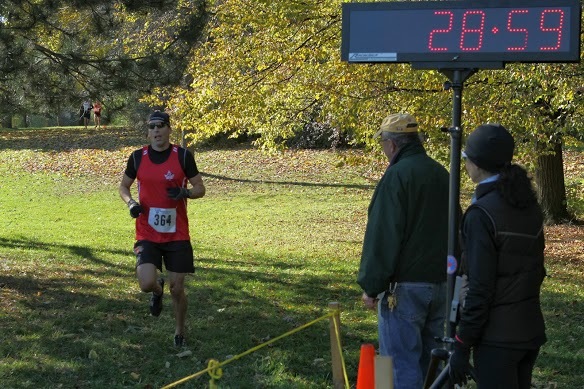 Masters runners Troy Cox, Mark Sinnige, Pierre Mikhail, Lowell Greib, Katherine Ahokas, Jess Sheppard, Helen Dempster, Catherine Smith, Paula Dreidger, Tina Steele, along with youth members Graham Shearing, Josh Stevens, and Jason Doetsch, will all compete at the Ahtletics Ontario Cross Country Championships Sunday November 17, just outside of London. We wish them all luck and hope the snow isn’t too deep. 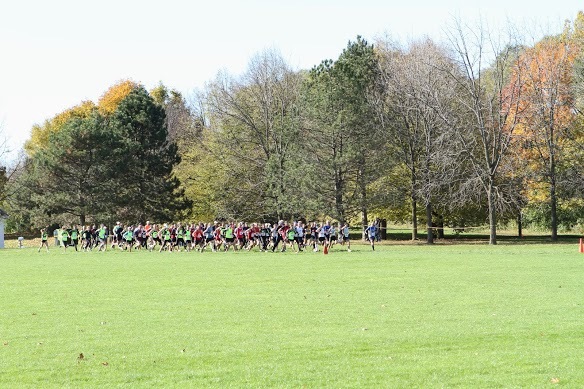 Following the races this weekend, MARS will take a break from its Tuesday workouts and next meet Thursday November 28 at 4:30 pm at River Mill Park for our Run To The Pub event. Club members will welcome anyone wanting to find out more. We will go for a run then head to the pub at 5:30 pm. There will be a club executive meeting and club members are welcome to participate and take on new roles. 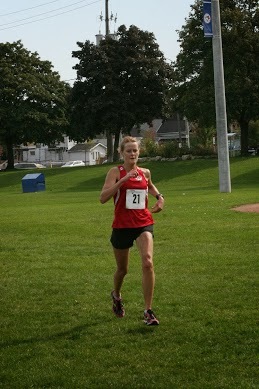 The club is interested in any ideas that promote running in Muskoka and help the club to grow. We are also interested in anyone interested in helping to lead runs. Workout dates and details will continue to be posted at our Calendar tab. MARS is planning a spring road trip to the Vermont City Marathon. Several members have already registered and registration is still open here. Burlington is a beautiful Vermont city and well worth a visit. 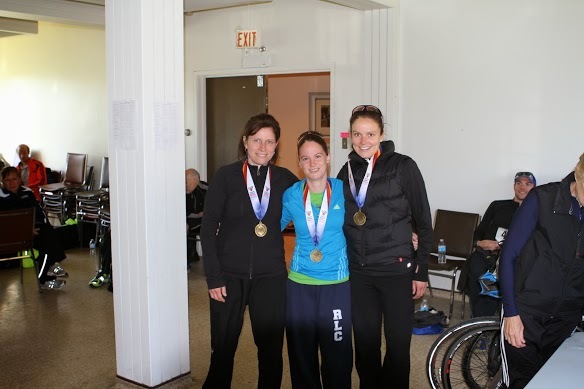 If the marathon distance is intimidating, why not consider the Marathon Relay event. There will be both 2 person and 3-5 person teams permitted. Team entries are by lottery. Entry for the relay opens February 1, 2014 and a draw will be held after entry closes February 28. Changes are permitted until May. Why not consider joining us in Vermont? We will depart Friday May 23 in the morning and return late May 25. Finally, MARS has been welcomed back to Craftsbury Outdoor Center in Vermont for the High School XC Camp. Last year, 11 high schoolers from Huntsville joined 20 others from the US, to train with Olympian and three time World XC Champion, Lynn Jennings. 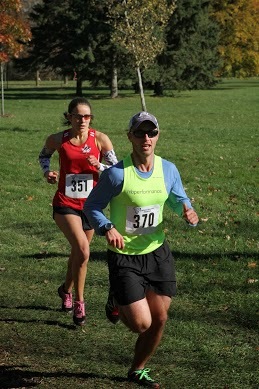 We hope to take a dozen runners this year. 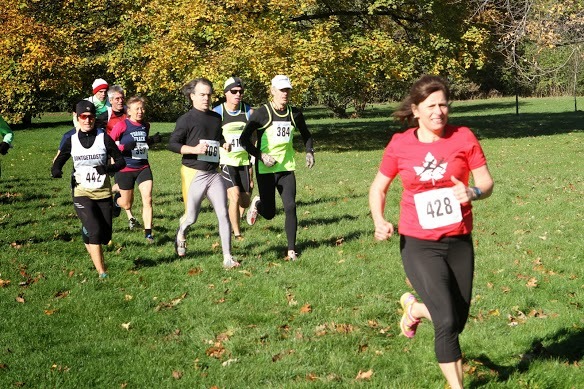 Registration this year will be limited to 25 runners only and is expected to fill quickly. Information can be found here or by emailing Pierre Mikhail. 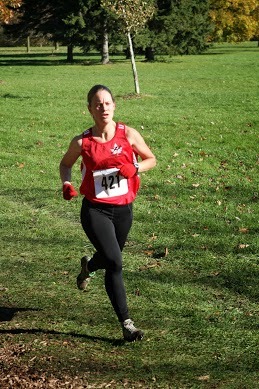 ← Muskoka XC Runners Rock!